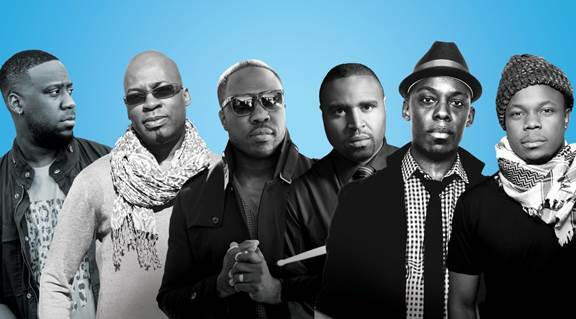 The creative young voices of Jazz have been the lifeblood of Blue Note Records throughout its storied history, from Thelonious Monk and Herbie Hancock to Freddie Hubbard and Joe Henderson, all of whom made their debut albums for the legendary label. ‘Force Of Life‘ is a powerful exploration of R&B, Soul, House, Disco, Jazz and Brazilian rhythms. 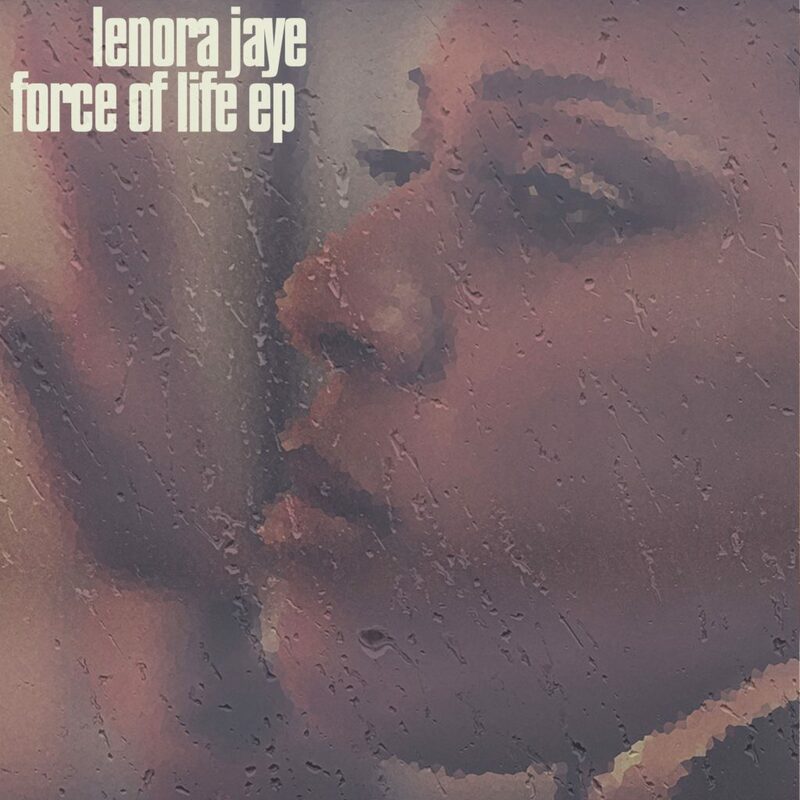 LeNora Jaye shines brightly, her vocals entice, and angelic harmonies seduce with rich emotion.